Let me start with a prediction: native advertising will transform in 2015 thanks to an emerging design trend known as cards. Card UI, a powerful design metaphor that collapses essential information into rectangular content containers, will be a game changer for an industry that relies on non-interruptive ways to drive user engagement through ads. In the physical world, our wallets are filled with cards: credit cards, gift cards, rewards cards, business cards…even your ID is a card. We send greeting cards and trade playing cards. In the digital world, you’ve probably been interacting with cards for the last year or two: a tweet, a pin and a Facebook post are all forms of card UI design. 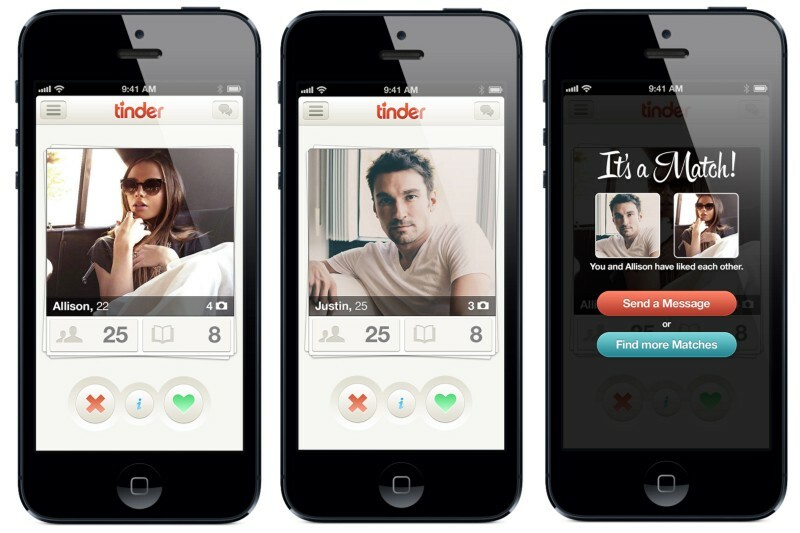 Tinder, Jelly, Circa and Flipboard are all examples of a cards design pattern. Cards communicate content and context quickly, which is why they’re so commonly used. Card UI builds on that metaphor, offering a familiar interface fit for mobile. The same way you interact with a Facebook post — like, click, comment, share — you’ll be able to engage in a similar way on a sponsored card, anywhere on the open web. Add in future functionalities like in-card buying, video watching, article reading, and photo browsing, and you’ve got a rich, on-site experience that has the potential to shift how we use the Internet. Twitter reinvented its platform through Twitter Cards. Tumblr is starting to monetize its feed with app install cards, while Pinterest, Facebook and others have their own card formats. For end users, cards are simple and easy to use: Google Now cards delivers bite-size information like weather, stocks, directions and movie listings. Even your iPhone uses cards: when you ask Siri about sports, restaurants, or math problems, she’ll present the answer in a card. Cards cut down the travel time between one site and another, a real improvement for mobile browsing. For native advertising, card UI is a natural (r)evolution. The new, embeddable design standard will allow native ads, which fit the form and function of the site they’re on, to become increasingly interactive and information rich. While card UI design is still in its infancy, it’s clear that it will be a win-win for end users, publishers, and advertisers alike. For web publishers, this media-rich, on-site experience means more time on site, which can lead to more ad dollars. For advertisers, it will be about more than just eyeballs. Cards in web design are built for interaction, attention and engagement, some of the most important commodities amongst ever-shrinking attention spans. There’s also the added benefit of a card enjoying a piece of the publisher’s credibility. For direct response advertising, cards will become a significantly more streamlined way to buy online or fill out a lead generation form, massively shortcutting the conversion funnel. Re-evaluate your KPIs to understand where cards will fit in. Cards are about in-feed engagement, whether its content or commerce-related, so your goals should be aligned with behavior consumers would naturally do while scrolling through a feed. Talk to your DSP or agency trading desk to see how they plan to approach web cards — it won’t be long until sponsored cards will be available programmatically. Establish design standards for how you would like third-party cards to look on your site by creating a design guidelines, pending an [open standard]("open standard" http://techcrunch.com/2014/11/08/its-time-for-an-open-standard-for-cards/). Plan for monetization: Card UI offers a unique vehicle for advertisers to provide a more immersive experience for their content without having to leave your site or app.